We're here to help you in any way possible, whether you're seeking pain relief or want to live a life of abundant wellness. Dr. Goodrum is highly skilled in serveral different techniques that allow him to tailor his care to your condition and comfort level. 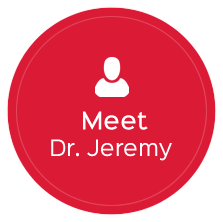 Serving our community with integrity, Wellington chiropractor Dr. Jeremy Goodrum provides you with health care that is tailored to your concerns. At Pacey-Goodrum Chiropractic, we’re here to help you in any way possible, whether you’re seeking pain relief or want to live a life of abundant wellness. We’ve helped thousands of people since opening our doors in 2013. 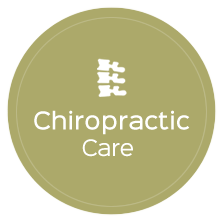 You’ll find chiropractic care, rehabilitation and nutrition services in a comfortable, caring environment. 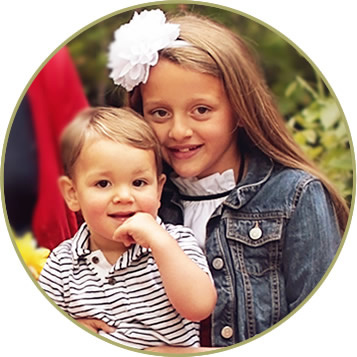 Our practice, which has a family feel to it, caters to the comfort of all ages, and we see patients experiencing a variety of different needs. Dr. Goodrum is highly skilled in several different techniques that allow him to tailor his care to your condition and comfort level. Chiropractic care can give your life many benefits. When we improve your function, you’ll find that you feel better, too. We incorporate the whole person into our care, and Dr. Goodrum analyzes your entire body to locate the source of your pain, rather than only focusing on one area. With this holistic approach, our patients get better, faster! With this holistic approach, our patients get better, faster! Get immediate attention by scheduling a same-day appointment. You can use insurance coverage for your visits, and we offer on-site X-rays! Very nice office, friendly and knows what they are doing! I like the gentleness that Dr. Goodrum has and how he completely explains the issues that are going on in my body. I feel confident that he can fix any problem that I may have. Having X-rays taken by Dr. Goodrum to assess my personal situation was reassuring to me, rather than adjustments taking place without the information gleaned from them. Enjoyed my visits to your clinic. My pain was relieved and I learned a lot about how to help myself stay healthy.